GFG Genie Risky Building Out Escape Final is the last episode of this point and click escape game series developed by Genie Fun Games. In this game, you have to find a way to escape from the last room. 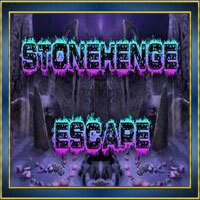 You can find useful stuff and interesting clues and puzzles to solve and finally escape from the risky building.